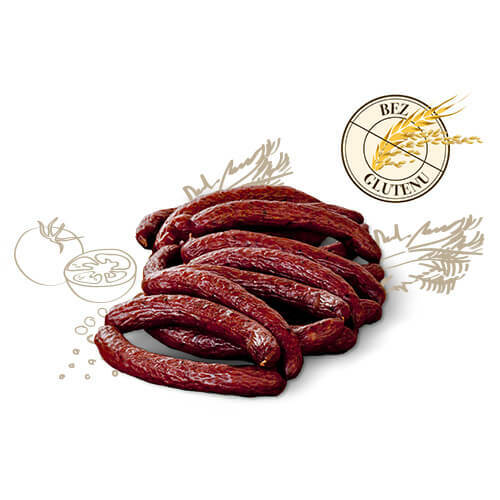 Sausages of wild game, prized by connoisseurs of good taste, more and more strangers to our tables. Anyone who has tasted them will not be able to have to give up such a unique flavor. 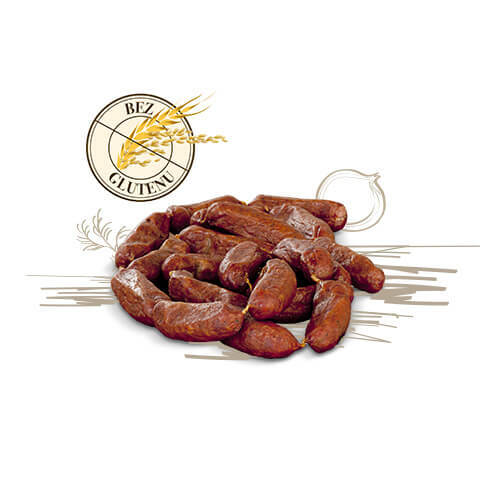 Our sausages and kabanosy are prepared according to recipes from top quality meat.